It's 2017 and it's time to fulfil your yearly new year's resolution: go to the gym. And we're here to help you. To make you achieve your goal, we'll make it easier for you. 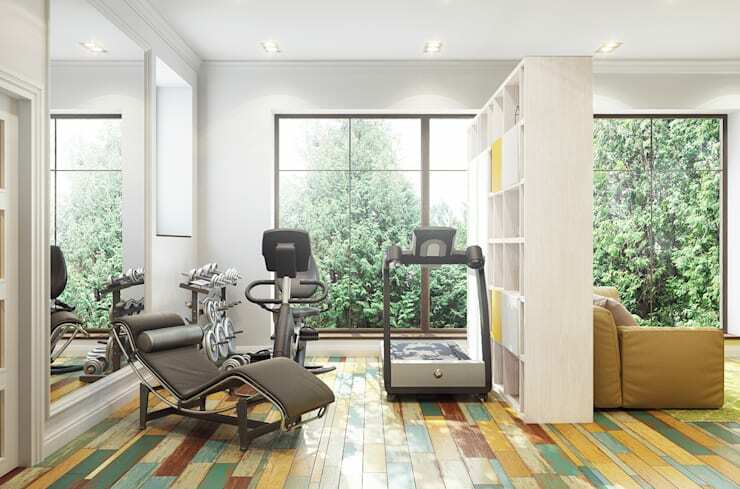 Instead of going to the gym, we'll take the gym to your home. 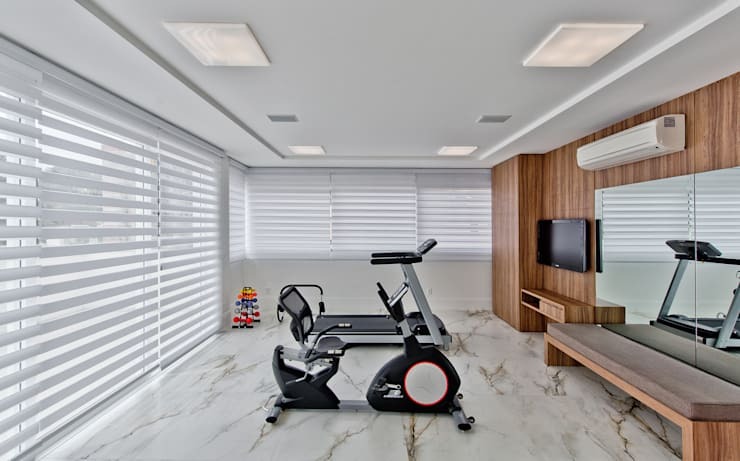 Here are some ideas to get you started. 1. 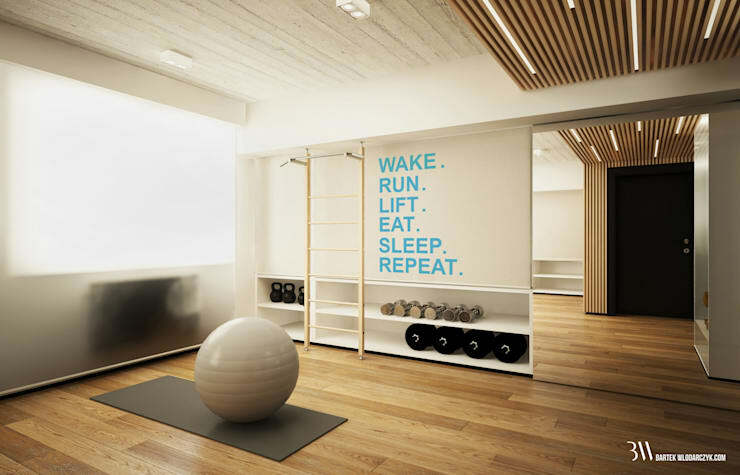 Keep the floor colorful and interesting--so you have something to cheer you up when you fall from the treadmill. 2. 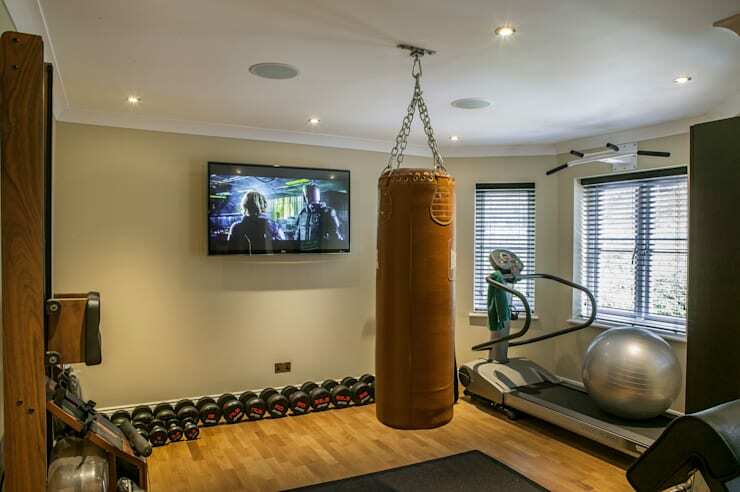 Get some HD entertainment when you are working out and double your gym as a media room. 3. Keep yourself motivated with words of encouragement. 4. 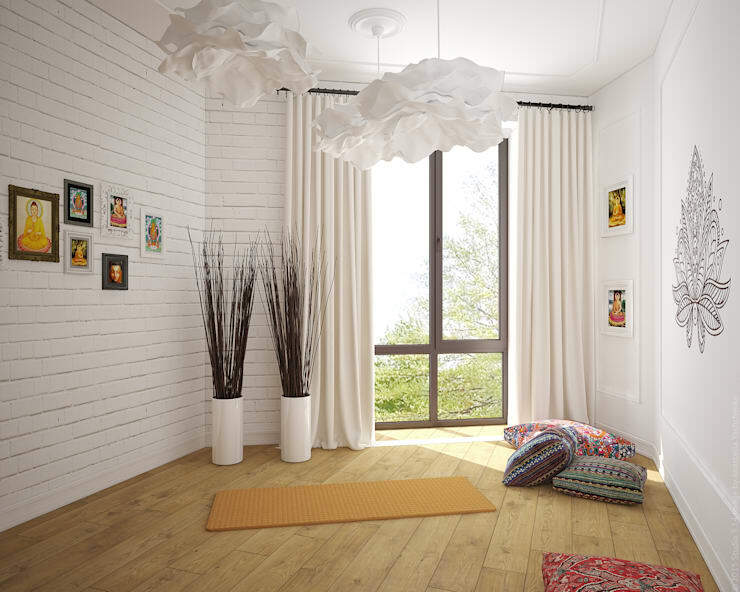 White walls, ceiling, and floor keep the room bright and neat. That's something you want to maintain your focus. 5. 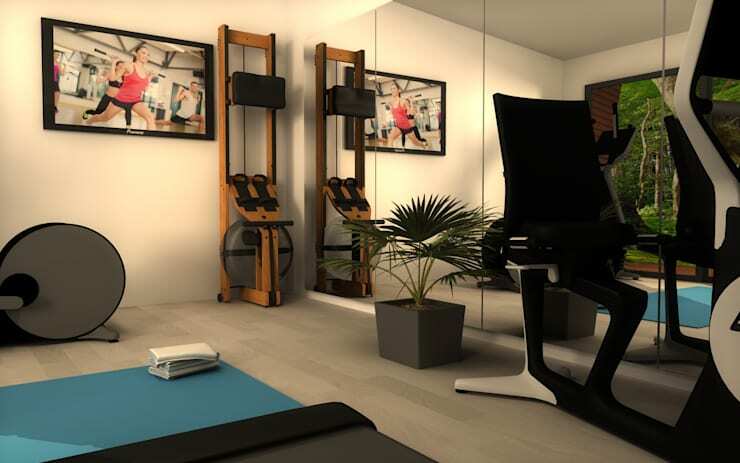 Get your zen on with this yoga corner. 6. 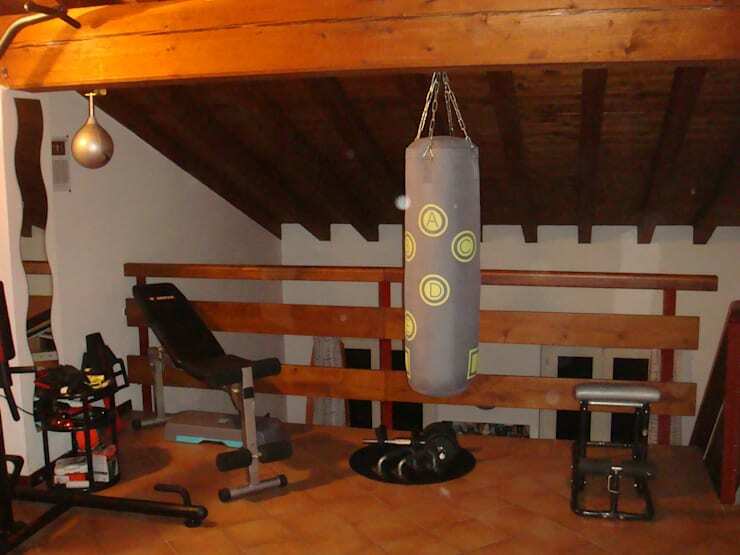 The attic is an excellent idea for a gym room, isn't it? 7. 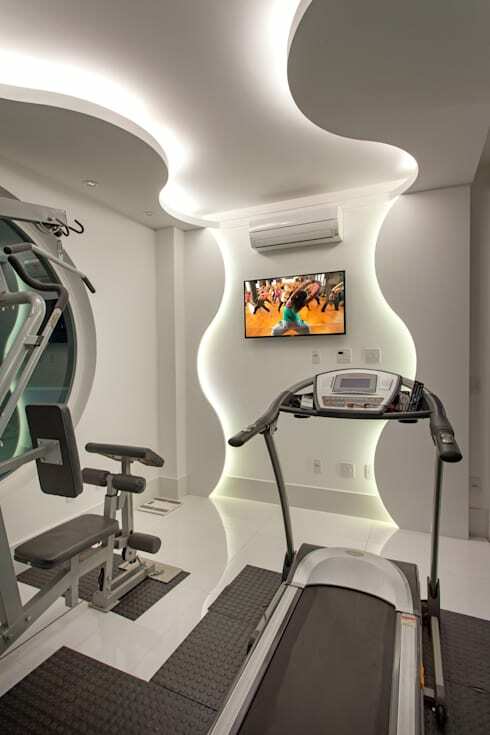 Glam up the wall if there's no view available in your gym room. 8. 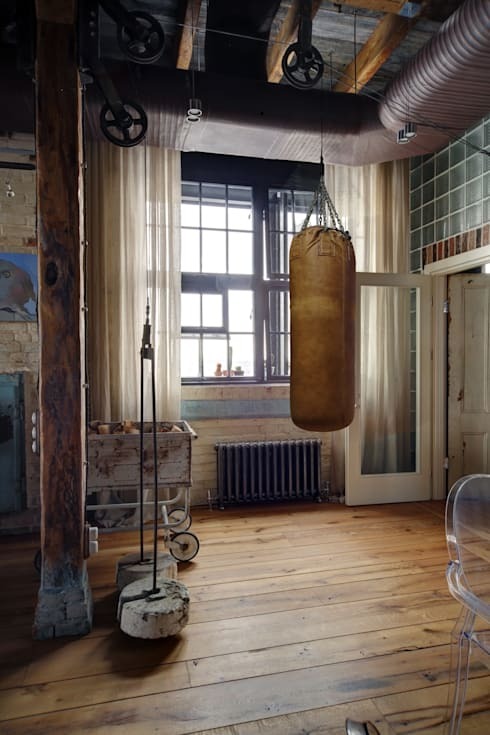 Get your game face on and work out hard in an industrial themed gym room. 9. 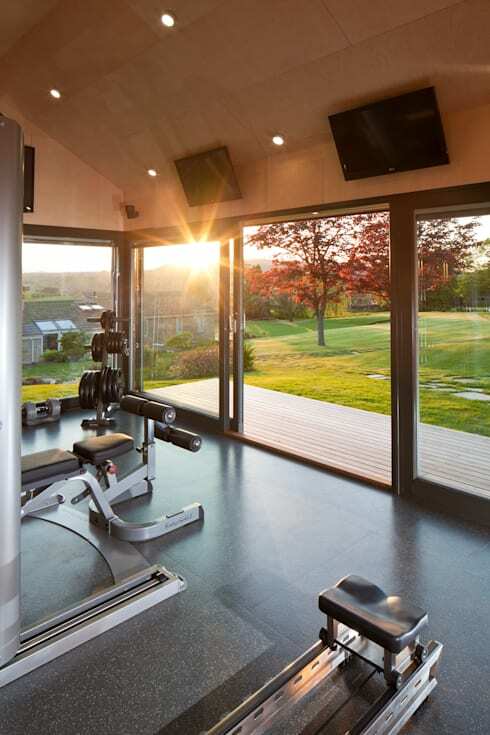 How about a fresh feeling every time you work out with a breathtaking view? 10. 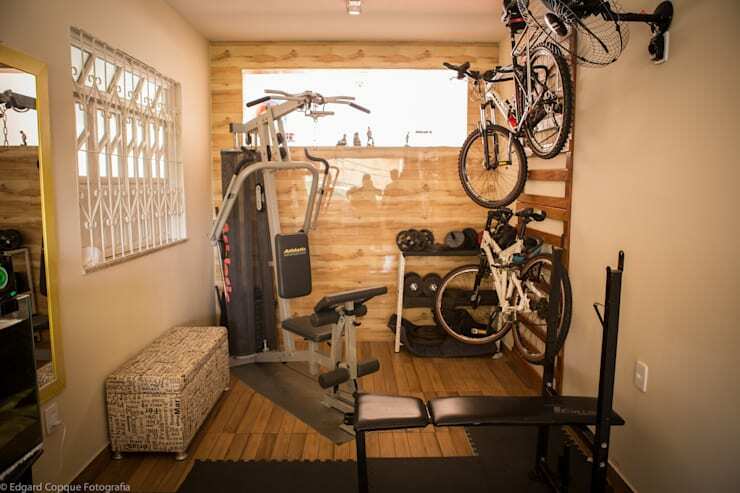 Now, here's a man cave even your girlfriend wouldn't mind hanging out in. 11. 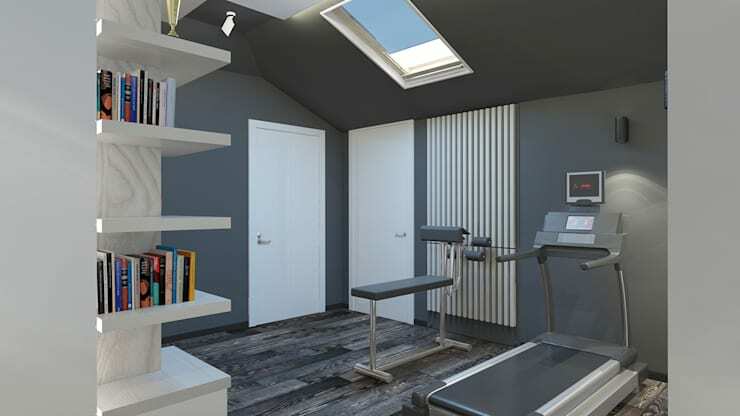 The mezzanine is an excellent space for your gym room. It's a room on its own but still part of the house. 12. Blinds are excellent way to keep the light out (or in) whenever you want to. 13. 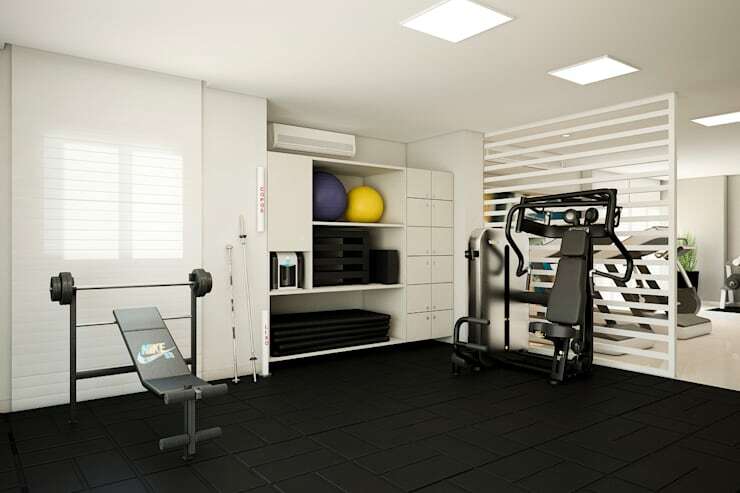 Consider rubber floor in your gym room. It's stylish and cost efficient. 14. A floor-to-ceiling mirror makes the room look bigger and brighter. Plus, it is a great way to track your progress. Which idea is your favorite? We'd love to hear from you below.